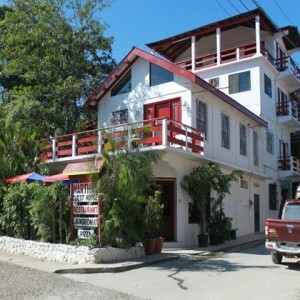 Cornerstone Foundation was founded on July 18, 1999 in San Ignacio, Belize. Our mission is to help people help themselves, and aid organizations and social service offices in meeting their goals. We want to be an active link in the gathering and distribution of information and resources. Cornerstone Foundation strives to be involved in the development and empowerment of our community. 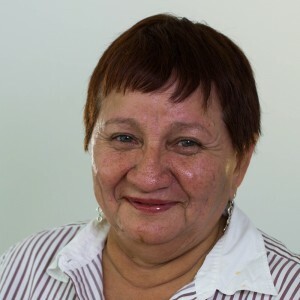 A former Cornerstone Foundation volunteer, Rita became director in 2007. She has a lifelong passion for helping others. Her goals include increasing Cornerstone’s budget and expanding programs to serve more members of the San Ignacio and Santa Elena communities. 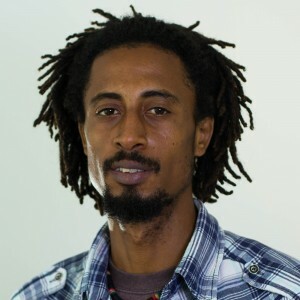 Anthony was named program manager in 2013. He recruits and trains volunteers, teaches computer courses and manages administrative duties. Born and raised in San Ignacio, he understands how important Cornerstone Foundation and its programs are to the community. Martha became head cook for Cornerstone Foundation in 2011 after several years of volunteering with the organization. 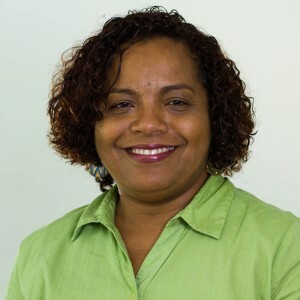 A San Ignacio native, she enjoys helping others and being a part of Cornerstone’s Women’s Group. 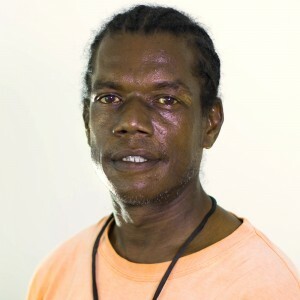 Stanley, a Belize City native, began working for Cornerstone Foundation shortly after moving to San Ignacio in 2002. He delivers daily meals to Santa Elena Catholic School students and elderly in the community as a part of the Feeding Program, among other tasks. Belize is located south of Mexico in Central America. The country, with a diverse population of about 300,000, is bordered by Guatemala to the west and the Caribbean Sea to the east. English is the country’s official language, though it’s common to hear other languages spoken by locals. Ancient Mayan civilizations were the first to develop the region as early as 1500 B.C. Centuries later the country became a British crown colony known as British Honduras. In 1973, the country changed its name to Belize under a newly granted self-government, and later obtained full independence in 1981. Just as in culture, Belize is also diverse in landscape. The country is home to both densely wooded swamps and picturesque mountains. 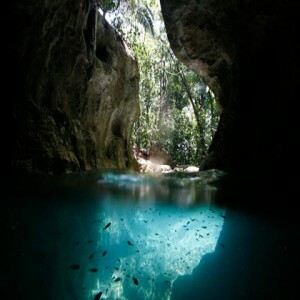 Central America’s largest cave system is located in Belize, along with historic Mayan ruins, untamed jungles, wildlife reserves and more. For more information, visit www.travelbelize.org. Situated along the banks of the Macal and Mopan Rivers, San Ignacio is the cultural and economic hub of the Cayo District in western Belize. The town, about 70 miles west of Belize City, boasts the country’s second largest population. San Ignacio and its sister town of Santa Elena are both affordable and pedestrian-friendly. Visitors can enjoy a downtown stroll to the popular outdoor market or explore an array of attractions, from ancient Mayan ruins like Cahal Pech to canoe rides through the caves at nearby Barton Creek and more. For more information, visit www.travelbelize.org. Pacz Tours Belize offers experienced and knowledgeable guides for daily tours in San Ignacio and the surrounding area. Tours include canoeing, zip-lining, cave tubing, birding and many more outdoor adventures. For more information, visit www.pacztours.net. 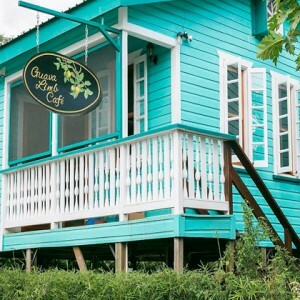 Just a five-minute walk from downtown San Ignacio, Guava Limb Café features a diverse, farm-to-table menu for breakfast, lunch and dinner. The restaurant is bordered by the beautiful Macal Park and offers a relaxed atmosphere with a breezy Caribbean feel. For more information, visit www.facebook.com/guavalimbcafe.